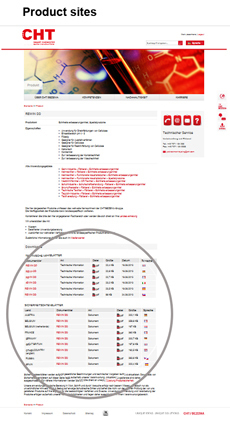 Access to technical leaflets and dyestuff profiles in various languages on the product sites. Possible access to safety data sheets within your individual fields of interest. Access to protected media such as brochures, application instructions, colour charts etc. Special recommendation lists and standards such as GOTS or bluesign. Activation of the ColorFinder for calculating pigment recipes. Access to the Bezema Colour Solutions App with detailed information on our dyestuff and pigment range and with the BEZAKTIV GO calculation programme. Customers from selected countries additionally have access to our e-shop with additional information and an integrated order settlement. It is of course possible to end this service any time. If you like to get more information, please contact us. You are new here and have not yet been registered?